Watch Belo Monte Documentary Today! Today is International Day of Action for Rivers, and what better way to commemorate it than watching the award-winning documentary film, Belo Monte: After the Flood! What's behind the Rural Coalition attack on the Imperatriz Leopoldinense samba school? 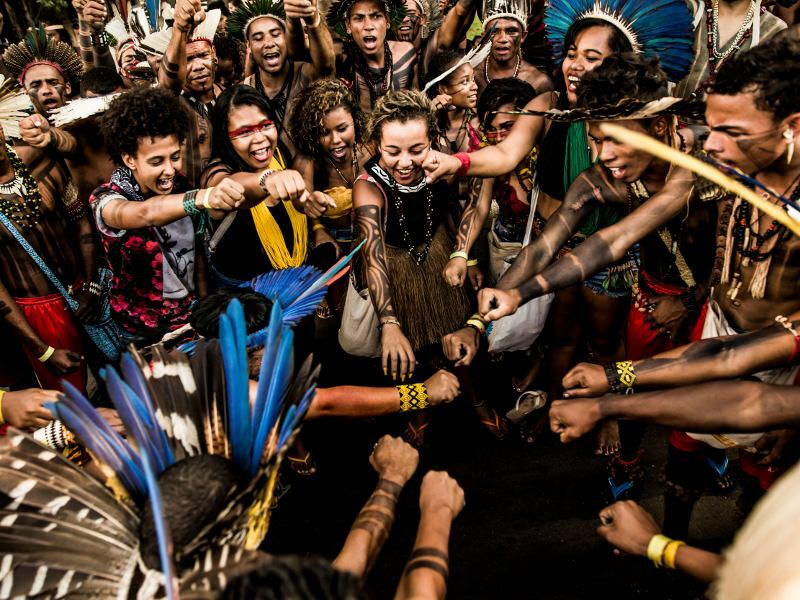 Rio's Carnival has attracted the kind of hatred indigenous people have known for decades. 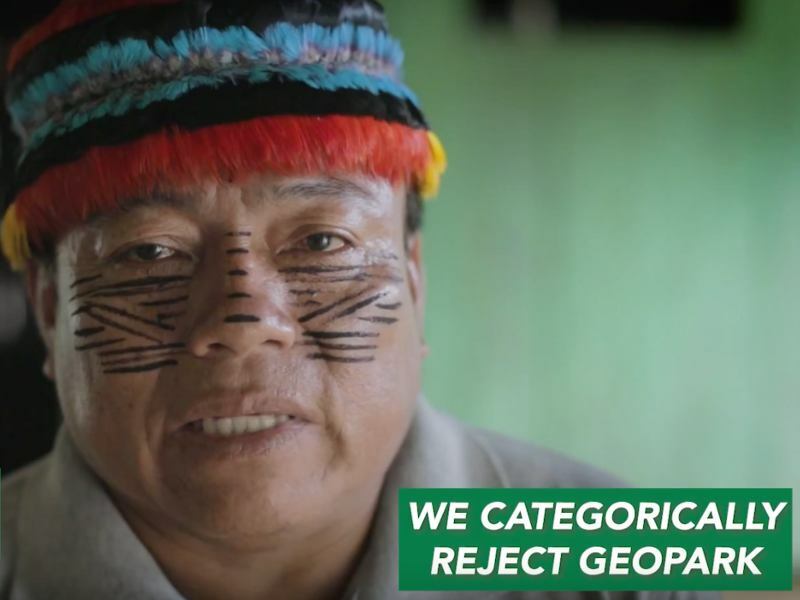 Imperatriz Leopoldinense probably had no idea where it would lead them when they chose to speak out about the Xingu, but they chose the right path. Because today, to defend the Brazilian Indian is to defend the future of our country. 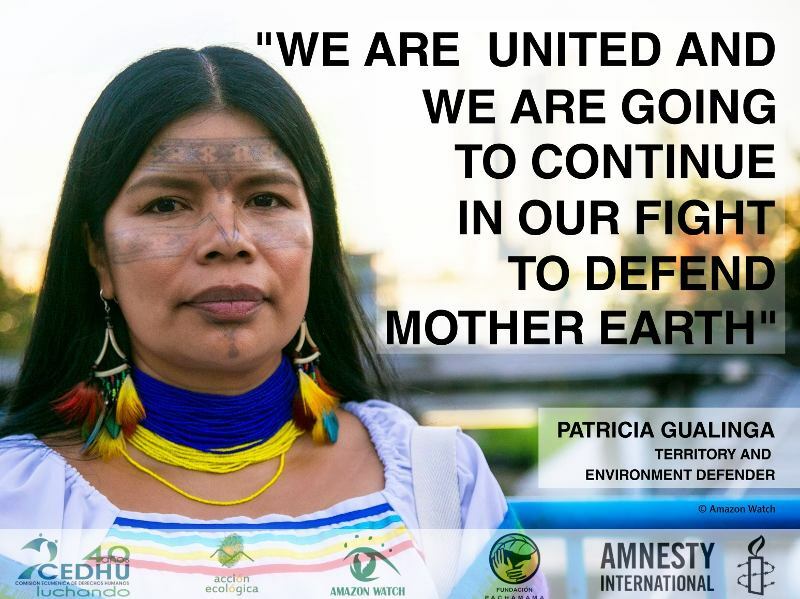 Make no mistake about it, indigenous rights and territories are under attack in Brazil. We recently reported on attempts by the administration of President Michel Temer to roll back indigenous rights and environmental protections, moves that fundamentally undermine land demarcation norms while portending dire consequences for the Amazon and its people. "The new study confirms that reservoirs are major emitters of methane, a particularly aggressive greenhouse gas," said Kate Horner, Executive Director of International Rivers, adding that hydropower dams "can no longer be considered a clean and green source of electricity." At Belo Monte, the writing is on the wall because, all over the Amazon, new dams are planned or being built. A key role in the protection of the forests, rivers and animals will now be played by the indigenous person. Brazil's government wants to build dams in Amazonia with "big reservoirs." That is quite a point of departure compared to the run-of-river dams that have dominated the country's planning and construction activity over the last two decades. From North to South America and around the world, the ascendency of authoritarian leaders portends dangerous days ahead. Yet at the same time, remarkable stories continue to emerge of determined resistance to these brutal regressions, led by the continent's indigenous peoples from the Amazon to Standing Rock. Belo Monte: After the Flood is a documentary exploring the effects of the Belo Monte hydroelectric dam on the environment and peoples of the Brazilian city of Altamira and the Xingu River basin, a tributary to the Amazon River. There are currently over 60 major hydroelectric dam projects in the Amazon. The third largest project is the Belo Monte on the Xingu River, Brazil, which has already displaced 20,000 indigenous and riverine people. The impeachment of former president Dilma Rousseff, coup or not, represents a fundamental realigning of modern Brazil. For some in the country, the crisis is an opportunity. These politicians and businessmen are now exploiting the upheaval to roll-back environmental laws and get their hands on the vast natural resources found in protected regions of the Amazon.